Technology is changing more and more our world and our lives. For example, if thirty years ago only few people owned a computer or a cell phone, nowadays almost everyone owns both, or at least one of them. We can now buy something with a single click, we can go running and know in real time our beats per minute, and we can also learn everything from everywhere in the world. Online education has a great potential. 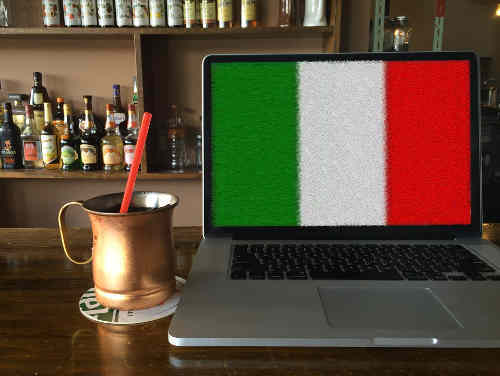 So in this article I’ve decided to make a list of some of the reasons why choosing online Italian lessons instead of in person Italian lessons could definitely be a good idea. This is probably the first reason that comes to mind when thinking about taking online Italian lessons. Indeed, we live a life full of commitments and we have usually fewer and fewer free time to dedicate to what we most like to do. Taking online Italian lessons allow you to organize your day more easily. Indeed, you can choose the time you’d like to have your lesson. There are so many teachers and they live in so many different countries that you can actually book an online Italian lesson even at night if you want to. Online Italian lessons are usually relatively cheaper than in person Italian lessons. This is usually because teachers themselves have fewer costs. They usually do not have to use a car or rent an office to teach their lessons but they just need a good internet connection. This is something very few people think about but unfortunately some schools do not have accesses for disabled people yet. With online Italian lessons there is no such a problem, since you can actually study from the comfort of your home. Usually, when taking online Italian lessons you can also learn in a more comfortable environment. Indeed, not only won’t you need to use a car or pay a parking lot to attend a lesson, but you can also do it while drinking a cup of tea or even while wearing a pajamas from the comfort of your sofa. If you’re a little bit shy, then, you’ll soon discover that online Italian teachers are really professional and friendly and more than happy to help you overcome your language shyness step by step. Choosing online Italian lessons can be a good idea if you prefer personalized lessons. Indeed, in in person classes you’re one of several students. This means that if your pace is faster than the majority of the students’ you’ll have to slow down a bit. And if you want to focus on a specifc topic you’ll probably be disappointed because it’s the teacher that will decide the topic of the next lesson, usually basing herself on the majority of her students’ needs. During online lessons, instead, the focus is only on you and your needs. You can study at your own pace, and you can ask for specific lessons on a topic you’re particularly interested in or you’ve been particularly struggling with. Moreover, without the risk of being distracted by other students, concentrating on the lesson will be surely easier. Finally, another thing to consider is that there really is a wide choice of online Italian teachers and you can actually choose the one you prefer! You can book a lesson with him/her and if you don’t like his/her method, you can just move on to a different one. Do you want to try a free online conversation lesson of 30 minutes? Contact me directly through the contact form in the menu. Or, have a trial lesson with me on Italki. 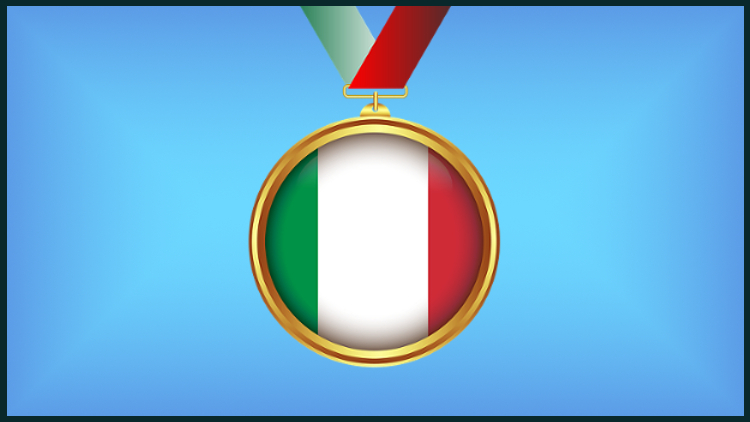 What do you think about taking online Italian lessons? Have you ever tried? How was your experience? Italian language, learn Italian, online Italian lessons, Sos Italian. Bookmark.